Give your most intimate spaces a look that speaks about your personal choices and helps you unwind in style. 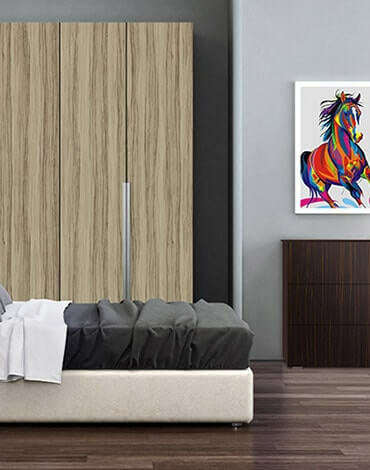 Bring a pleasant transformation to your bedrooms by selecting the Laminates in Combinations. These's a colour for every mood. 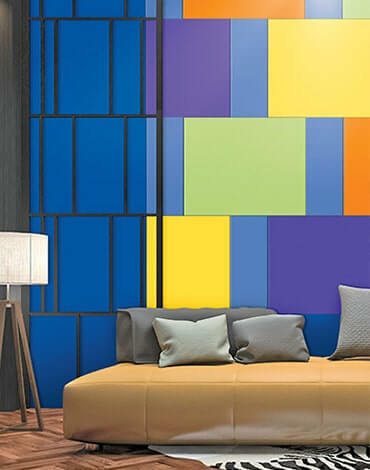 Now that can be on your furniture too with our wide range of solids. 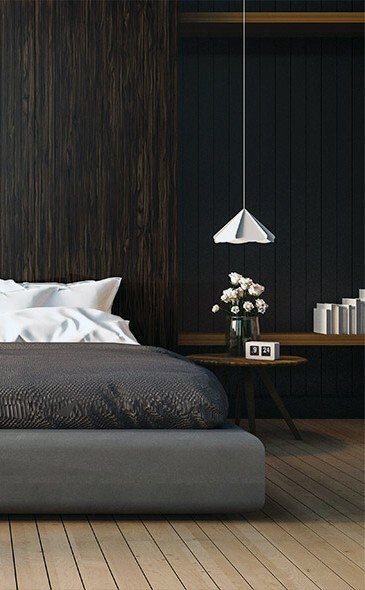 Add an unconventional touch to the interiors of your bedroom with Laminates in Abstracts.